Comment: I have 5 windows that are very old and need to replace them with storm windows. RUSTON GLASS & MIRROR CO., INC.
Monroe Window Replacement Companies are rated 4.73 out of 5 based on 110 reviews of 5 pros. 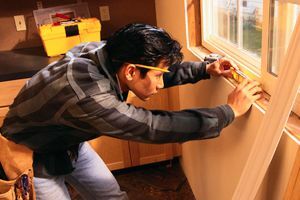 Not Looking for Windows Contractors in Monroe, LA?